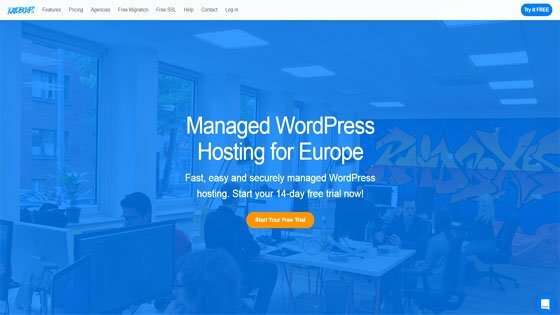 Managed WordPress Hosting for Europe! Super fast, easy and secure WordPress hosting with free ssl. Get your 14-day free WordPress hosting trial today!